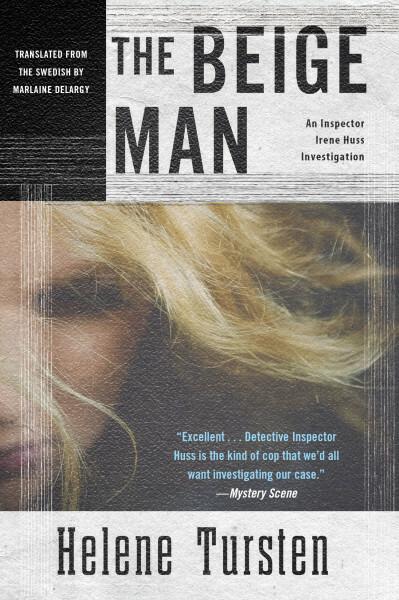 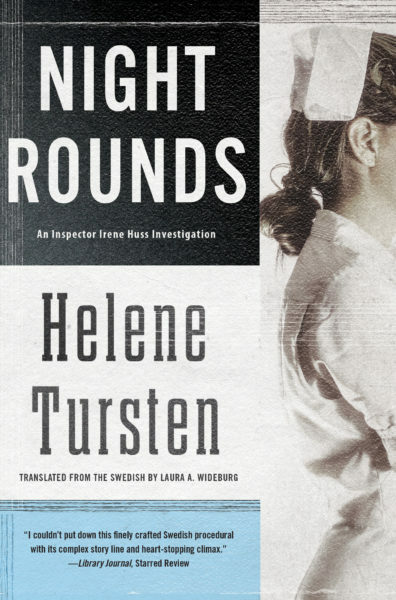 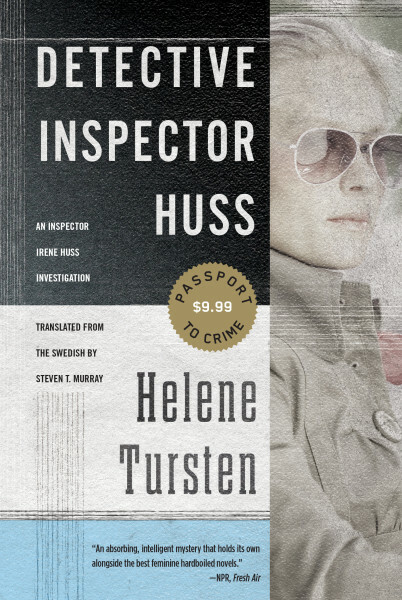 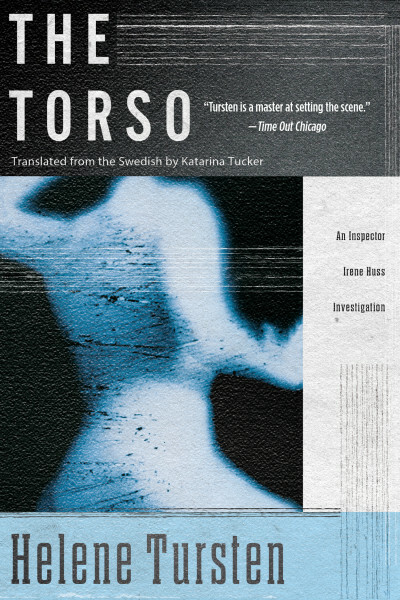 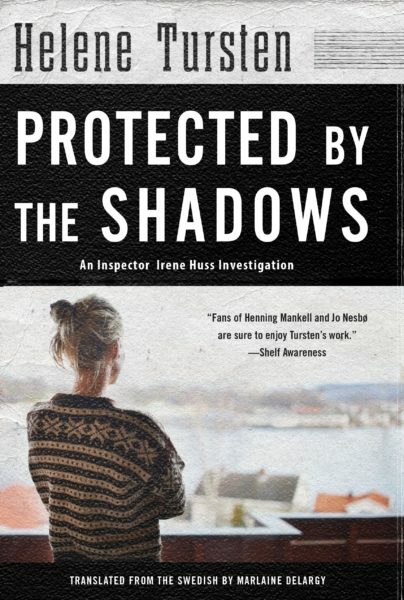 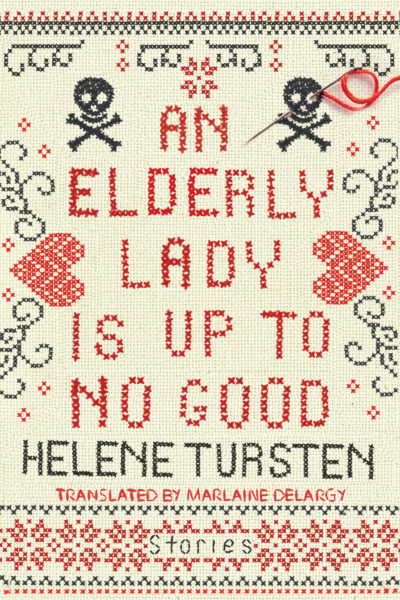 Soho’s perennially popular Swedish crime series featuring Detective Inspector Irene Huss—jiujitsu champion, mother of teenage twin girls, and investigator on Göteborg Murder Squad—is back! 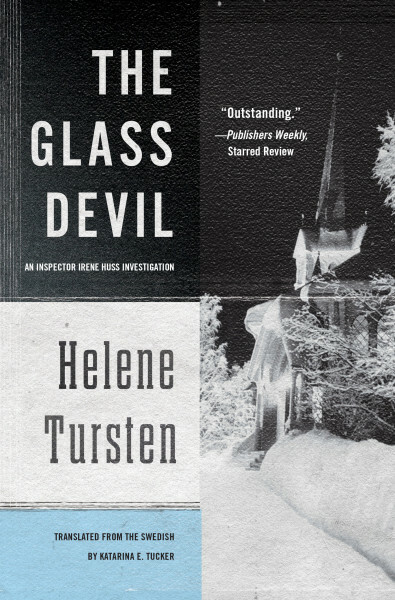 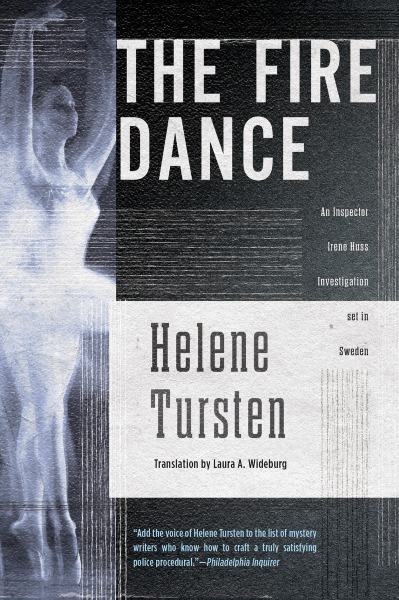 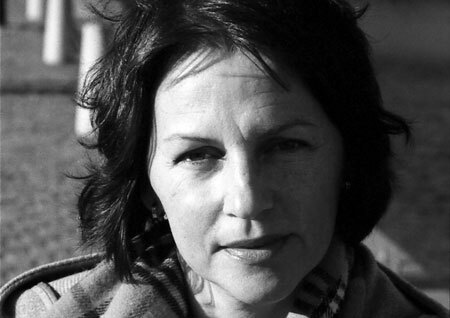 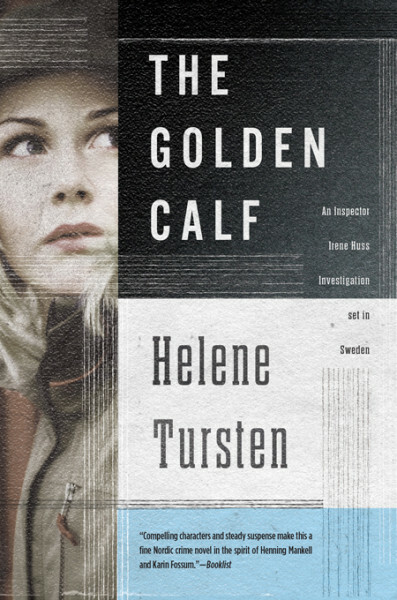 Three men have been shot in one of Göteborg’s most fashionable neighborhoods, sending Irene Huss and her colleagues on a goose chase through a tony world of expensive cars and fancy homes. 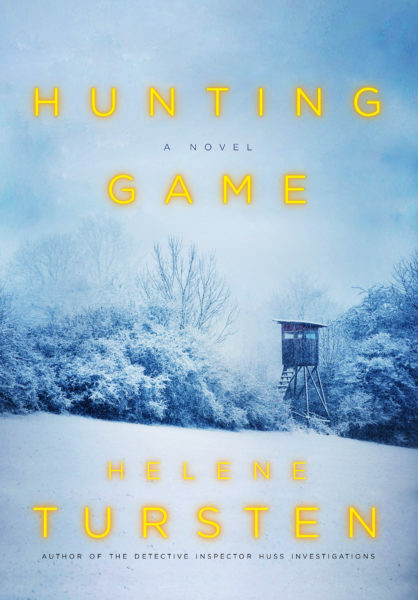 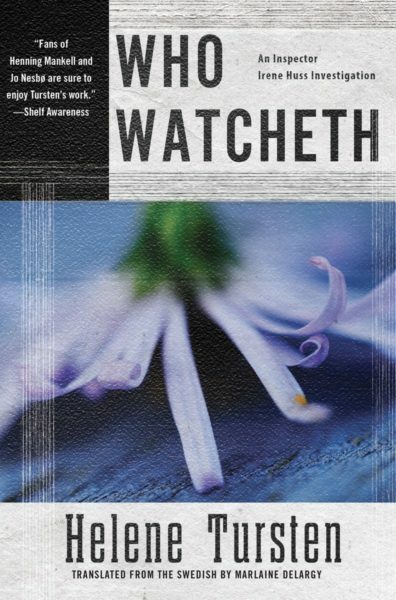 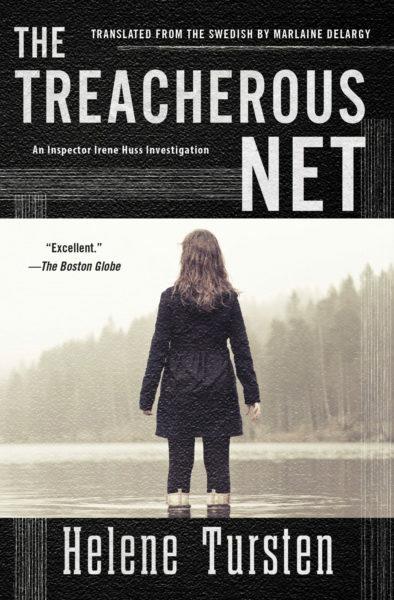 All three victims seem to be tied to one person, the glamorous dot-com darling Sanna Kaegler-Ceder, but Sanna isn’t talking, even when her own life seems to be at stake.